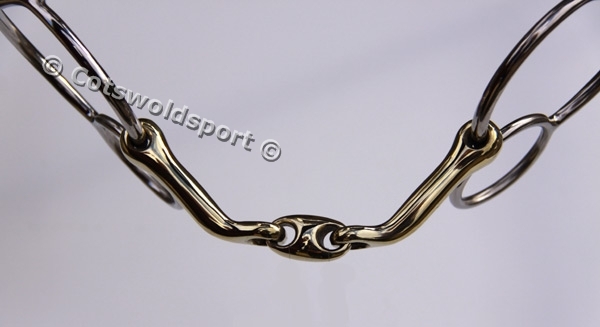 This is a running gag made with our tongue saver German Silver mouthpiece, designed to give tongue relief. 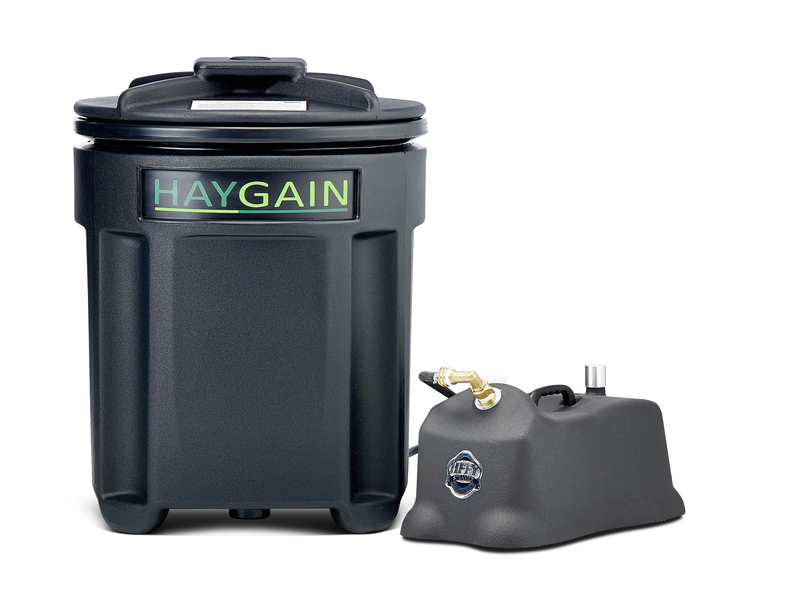 Most bits called gags are actually not true gags at all, as most have shanked poll pressure that encourages the head into a lower position. This true running gag (this means you need gag cheeks), this will lift the horses head. 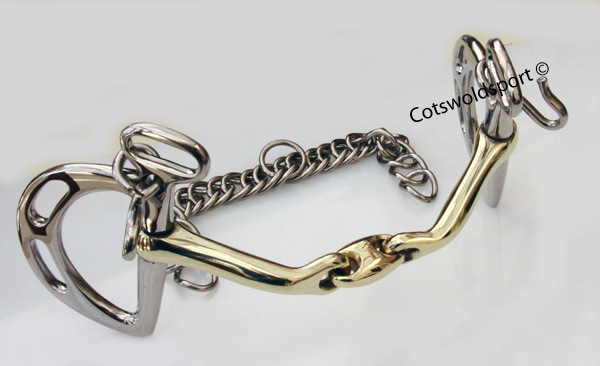 This bit is therefore ideal for horses that 'duck' in front of a fence or tend to throw their heads to the floor to try and lean or evade. 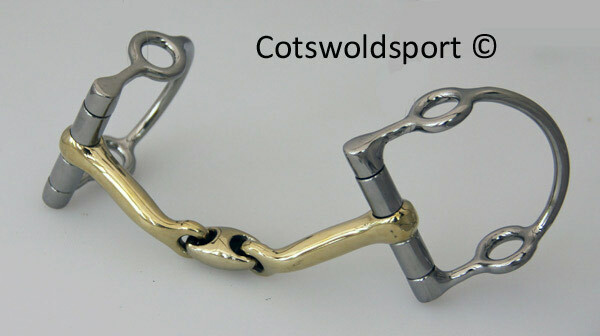 This is a much more ergonomic bit for polo and polocrosse ponies, as there is no more pinching from a single joint, the D ring aids steering and prevent the bit being pulled through the mouth without the use of bit rings. 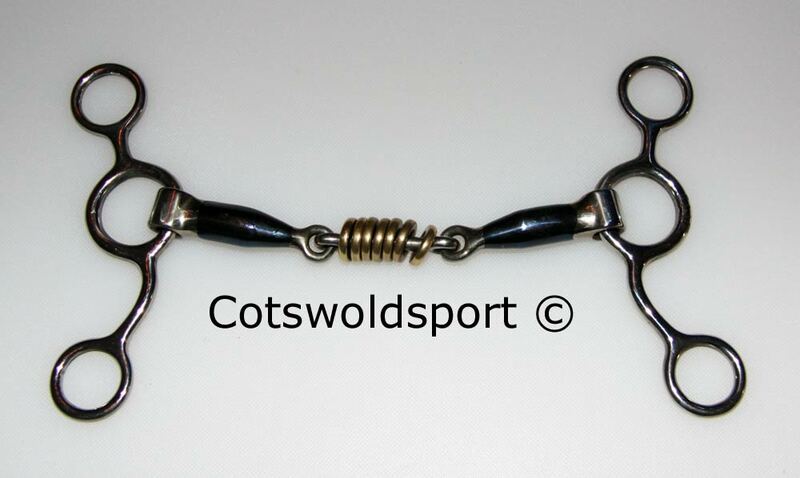 This bit has stainless steel cheeks and a german silver mouthpiece.This auction does not include cheeks, but they are available see other auctions.